Guido Fürer has over 20 years’ experience in international financial markets. He began his career at Swiss Bank Corporation/O’Connor & Associates, and from 1990-1996 he had various senior roles in securities trading and capital markets in Chicago, New York, London and Zürich. Guido Fürer joined Swiss Re in 1997 as Managing Director at Swiss Re New Markets, focusing on alternative risk transfer. From 2001 to 2004, he worked for Swiss Re’s Private Equity unit with responsibility for the European strategic participations. In 2004, he joined Asset Management, first taking over responsibility for tactical asset allocation, prior to assuming the role of Head of Swiss Re’s CIO Office with responsibility for strategic asset allocation and additionally Chief Investment Officer for the Business Units Reinsurance and Corporate Solutions. 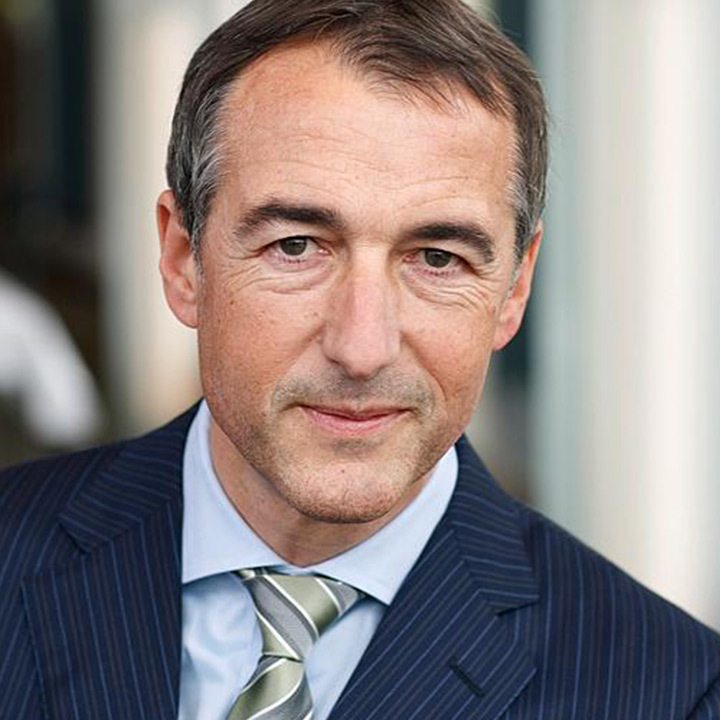 Guido Fürer has led Swiss Re Group Asset Management since his appointment as Group Chief Investment Officer and Member of the Group Executive Committee in November 2012. Guido Fürer earned a Master degree in Economics and a PhD in Financial Risk Management from the University of Zurich, as well as an Executive MBA from INSEAD.